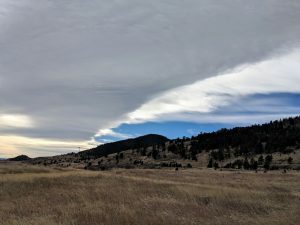 The National Weather Service has issued a High Wind Warning for Tuesday, February 12th and Wednesday, February 13th, 2019. 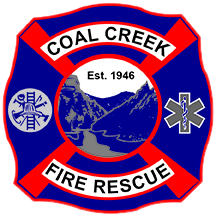 No open burning will be permitted within the Coal Creek Canyon Fire Protection District. For more information see the National Weather Service bulletin. Our fire weather zones are Fire Weather Zone 239 (below 6,400 ft) and Fire Weather Zone 215 (above 6,400 ft.).